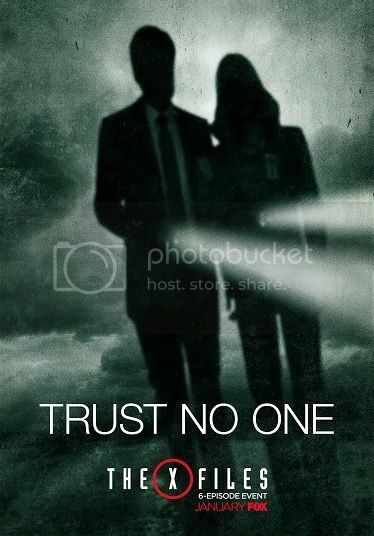 Thirteen years after the original series run, FOX has ordered the next mind-bending chapter of THE X-FILES, a thrilling, six-episode event series which will be helmed by creator/executive producer Chris Carter with stars David Duchovny and Gillian Anderson re-inhabiting their roles as iconic FBI Agents Fox Mulder and Dana Scully. Premieres Sunday 10ET/7PT Jan 24. This was my favorite show growing up!